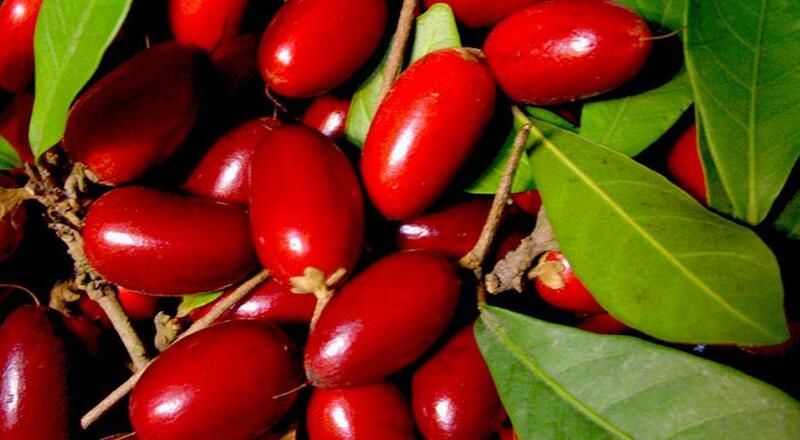 Mysterious fruit, also known as the "miracle fruit", belongs to Sapotaceae family. Its academic name is Synsepalm dulcificum (Schum.&.Thonn.) Daniell. In Europe and America, it is also called the 'Miraculous Berry' or the 'Miracle Fruit'. Mysterious fruit was originally produced in Western Africa and was introduced in Taiwan ten years ago. In recent years, Taiwan has ameliorated the original Mysterious fruit and marketed it successfully. The Western African aboriginal people eat Mysterious fruit while eating distasteful food, and also use Mysterious fruit to turn palm alcohol's sour flavour into sweet flavour. After having Mysterious fruit before drinking alcohol, Mysterious fruit can turn the taste sweet. The reason is that Mysterious fruit contains a special sugar protein ( Miraculin ) that can make fruit with high levels of sour flavor have a sweet flavor. The 'Mysterious fruit' tablet, which is the concentration extracted from a large amount of fresh fruit, can be carried more convenient and can be preserved for long periods of time (its effect is the same as fresh fruits). This tablet of Miraculin can replace artificial sugar, a possible carcinogen. 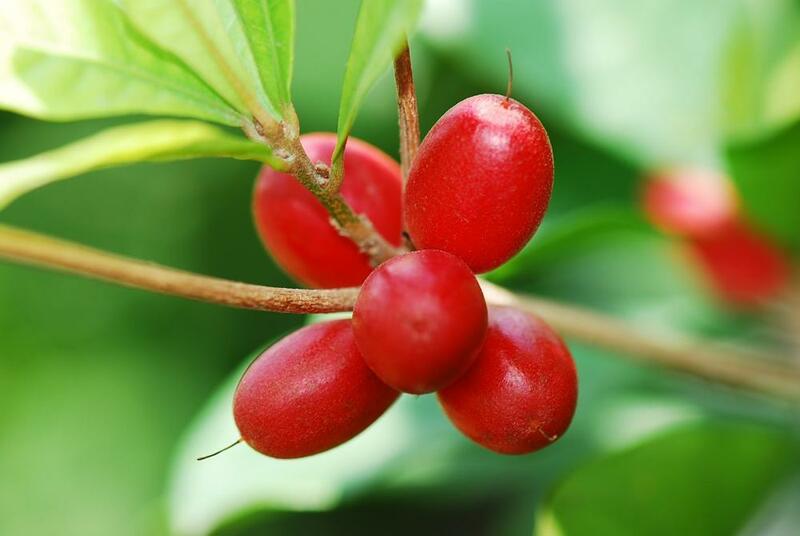 Miraculin tablets, like the fruit itself, can turn other fruits that are sour in taste into fruits with a sweet and smooth flavor. Thus, the introduction of this 'miracle fruit' is a good news for people who need to control their sugar intake. The Mysterious fruit is surely a healthy alternative of sugar and artificial sugars. For the people who dislike taking any Chinese or Western medicine due to their bitterness, Miraculin is the right choice for them. This is because if Miraculin is taken before the medicine, the taste of the medicine can be improved. 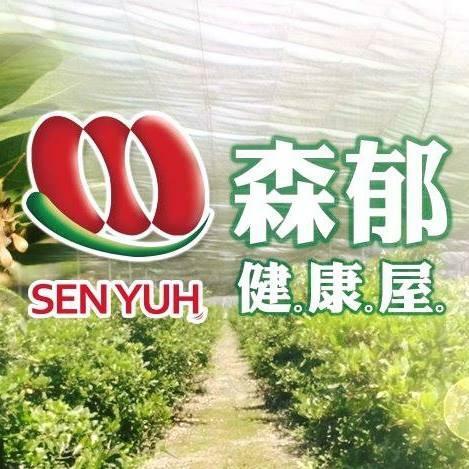 森郁農業科技股份有限公司 © Sen Yuh Farm Science Co.,Ltd .